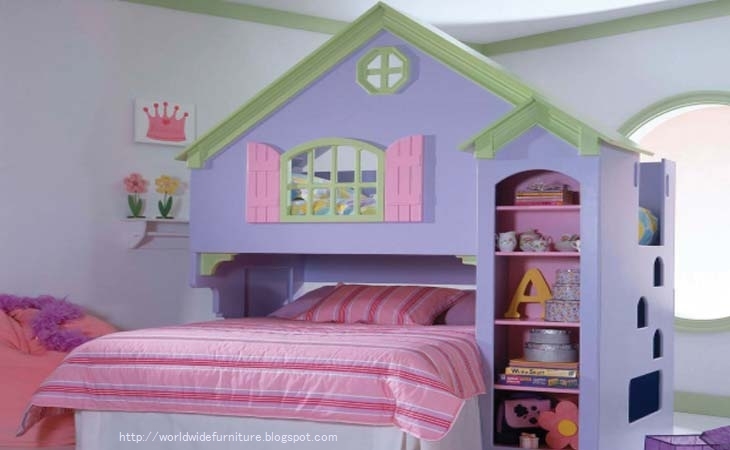 Kids Bedroom Decorating is suggest buying a crib bed as it can be modified in-to a toddler bed / full size bed easily. A Crib is a bed with high sides for a young child or baby, and lots of cribs are available in the market which can easily be transformed into small sofa, junior bed, daybed, futons as per your requirement. Similarly changing tables and further be converted to armoires / chests to store clothes / Books etc. or you can modified it to place television, computer / music system or any other item which ever suites you.